Rovaniemi, Finland is the official home of Santa Claus, but something besides Santa’s sleigh is taking flight here. In this land of the midnight sun near the Arctic Circle, Atol Avion Ltd. created the ATOL 650 Light Sport Aircraft (LSA). 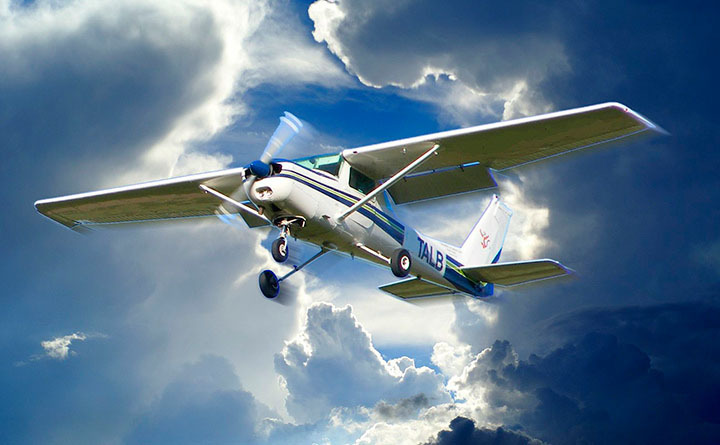 Imagine flying independently without needing airports. That’s the vision of Atol Avion’s aircraft designers. 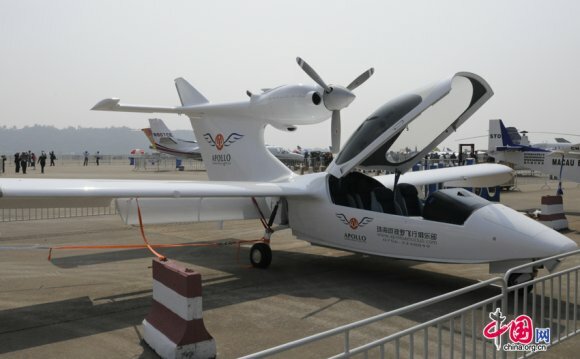 A two-seat, single-engine, wood-composite aircraft, the ATOL 650 is an amphibious seaplane that takes off and lands in three elements—water, land, and snow. Getting to the maiden flight wasn’t easy for Koivurova. 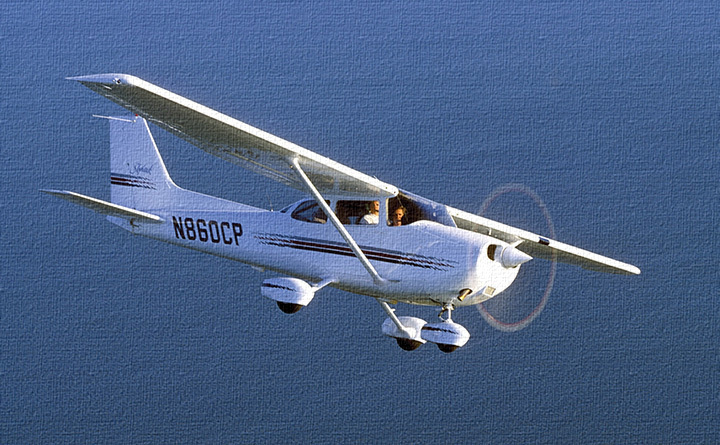 The ATOL 650 had its start with his designs developed in the 1980’s. In 1989, a storm destroyed a successful prototype, and a second prototype arose from salvaged parts and insurance money. The 1990’s brought an economic downturn to Finland, causing further challenges, until Atol Avion Ltd. was established in 2011 in an effort to renew the project. In pursuing the vision of flying freely, Atol Avion wanted to build on the original design to create an aircraft with extreme beauty, strength, safety, and flying behavior. They chose PTC Creo and PTC Creo Simulate to help meet these goals. Amphibian Airplanes of Canada (AAC) is a developer and marketer of light amphibious aircraft based in Squamish, British Columbia.